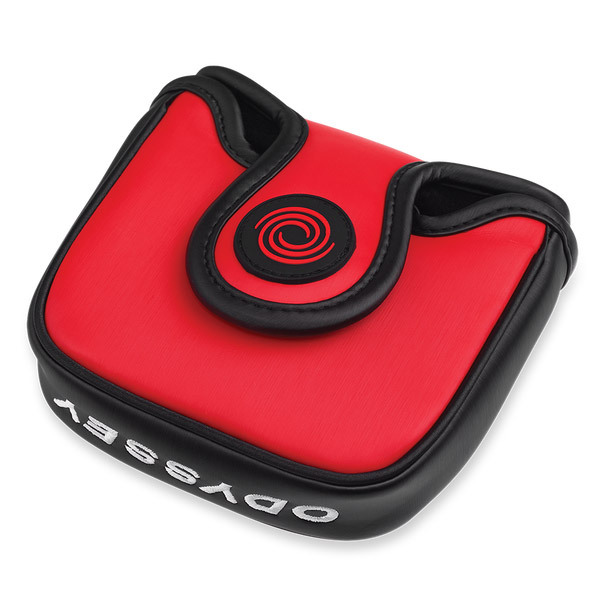 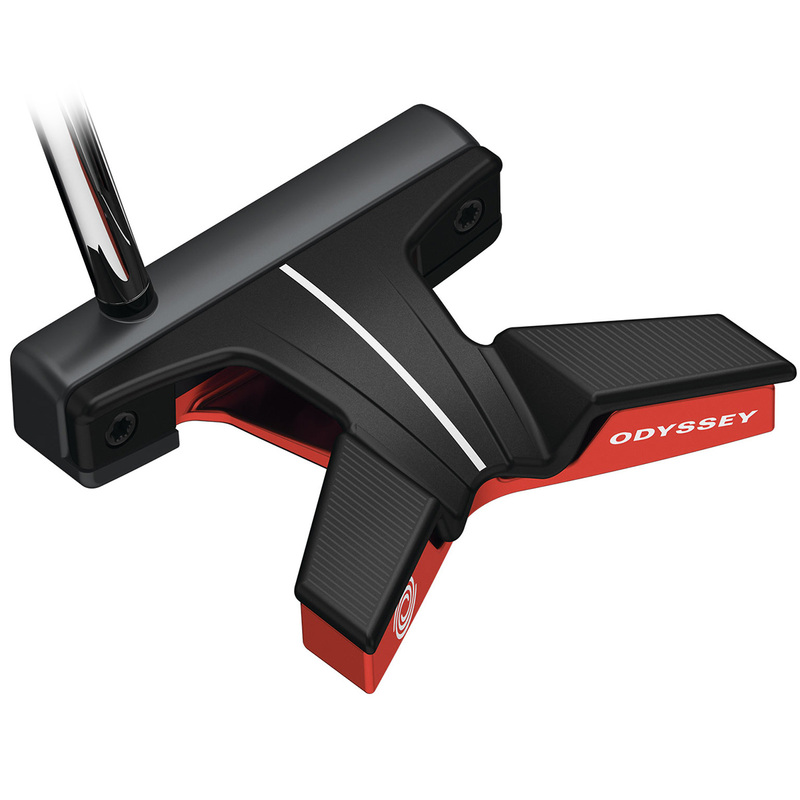 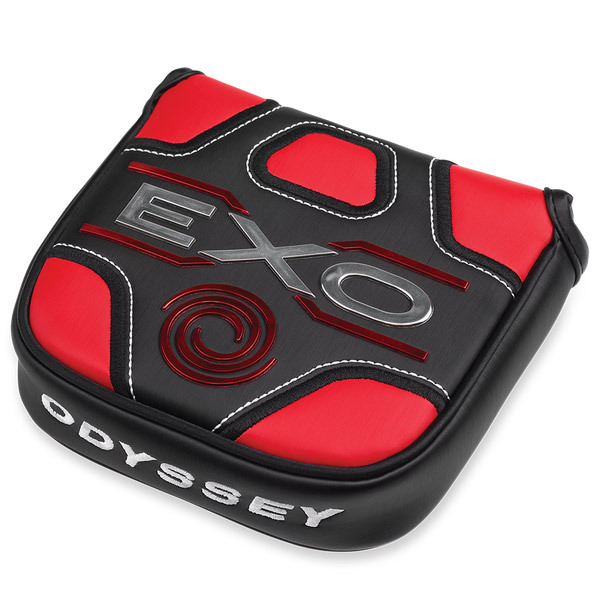 Odyssey have engineered this advanced putter with multiple materials (stainless steel face, aluminium sole, and composite top), to concentrate the weight more forward towards the perimeter, this provides an incredibly high MOI, for more consistent ball speeds, and directional ball control. 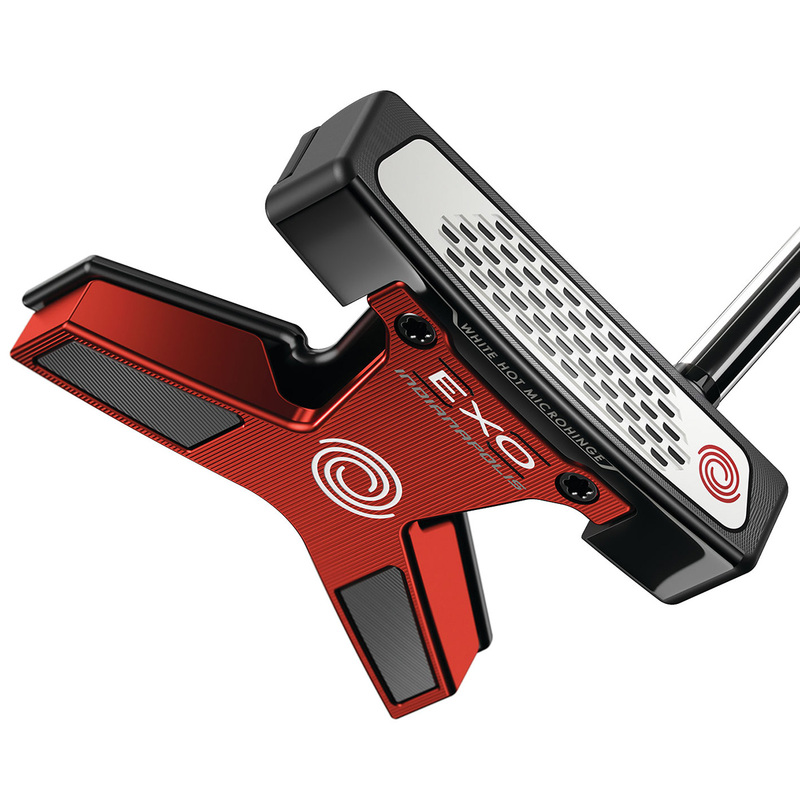 This incredible putter not only looks great but feels good too, with iconic White Hot sound and feel to give you increased confidence to knock the golf ball in the hole. 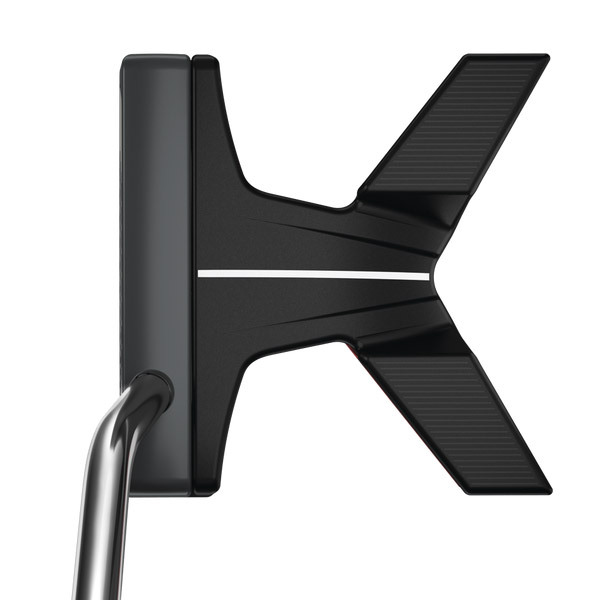 The putter has been Skim Milled for refined edges and corners, while giving the surface a premium look. 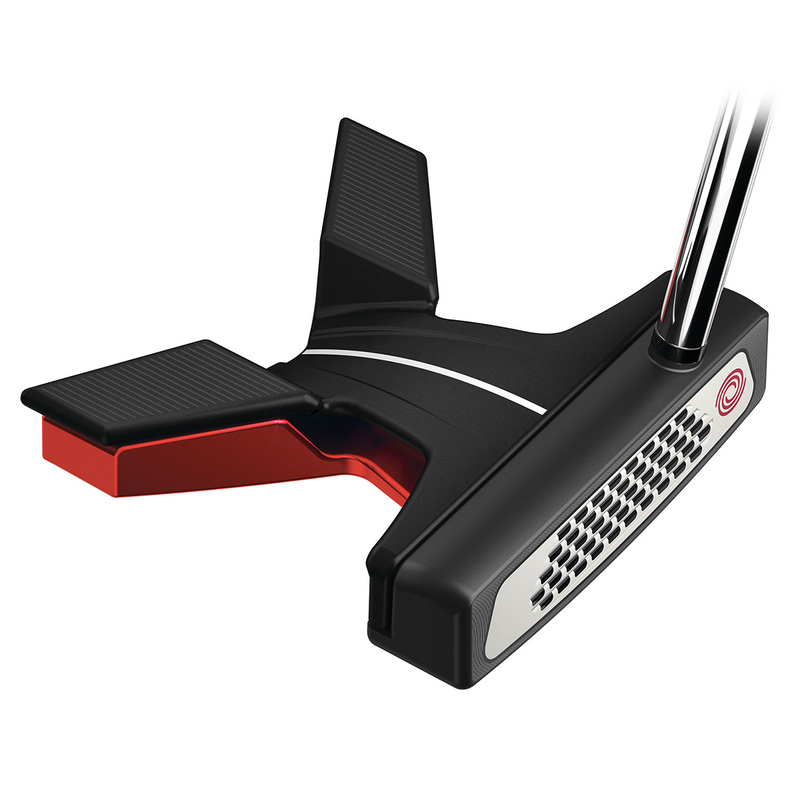 The mallets are available in both face balanced and (S) toe hang versions, giving golfers the option to match their own putting preference.